Have you ever been to an audition and the person on your right or left or in front of you messes up? 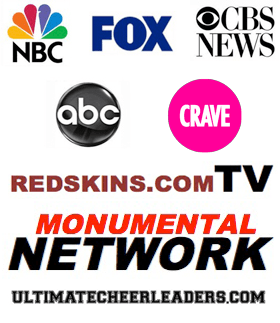 Have you every been in your zone rocking out the routine and then out of the corner of your eye you noticed that someone is off? Does her mess up, mess you up? Or have YOU ever been the person that messes up? What do you do? How do you handle this? 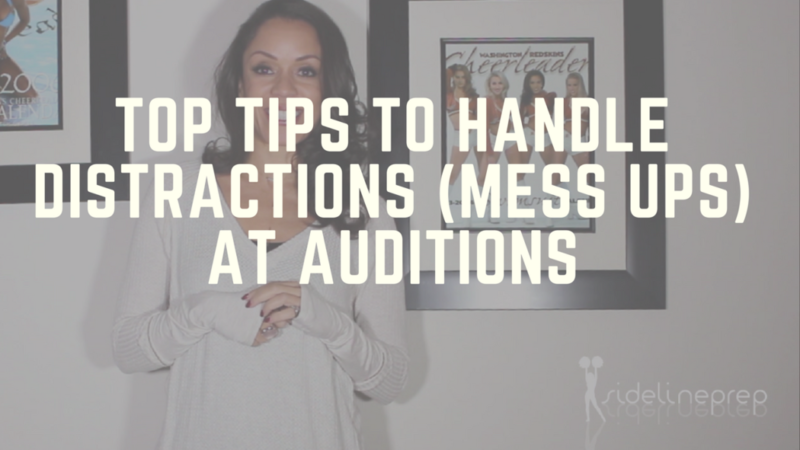 Check out this week’s video where I give you a few tips on how to handle distractions and mess ups at auditions.